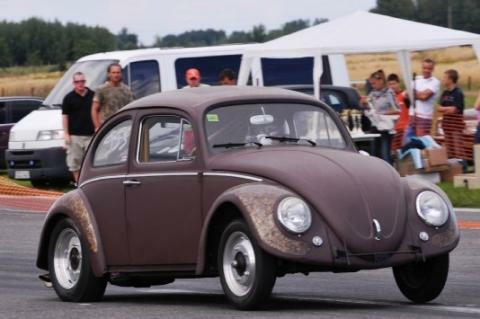 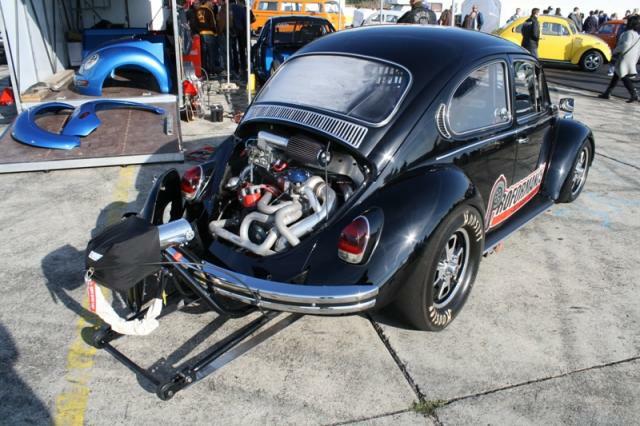 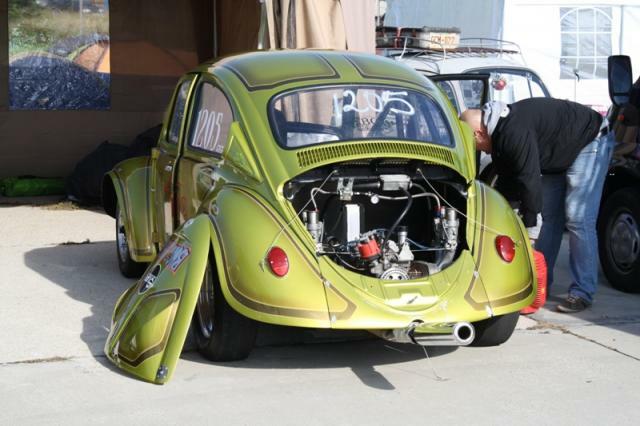 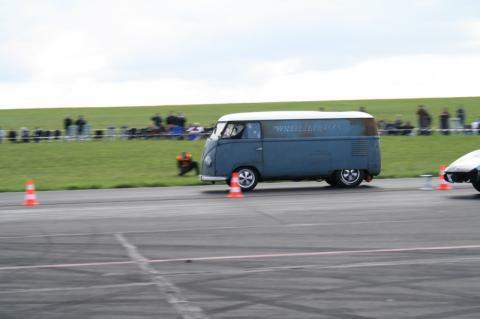 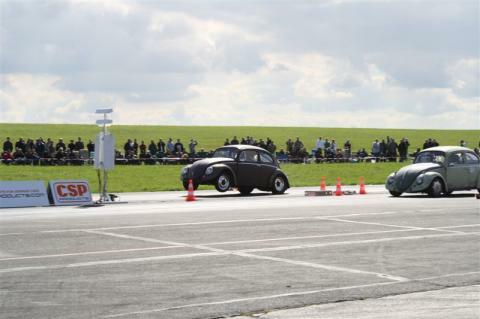 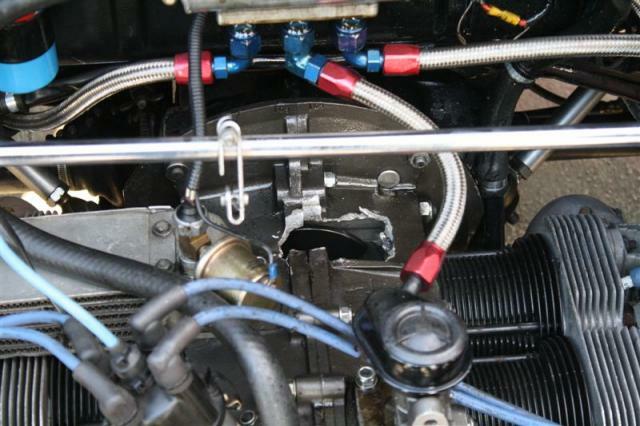 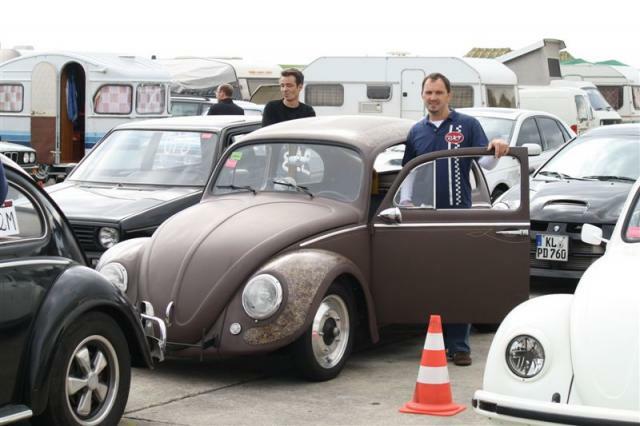 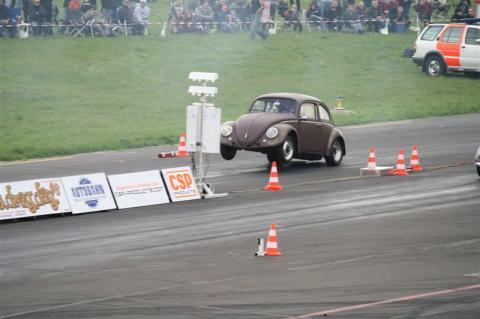 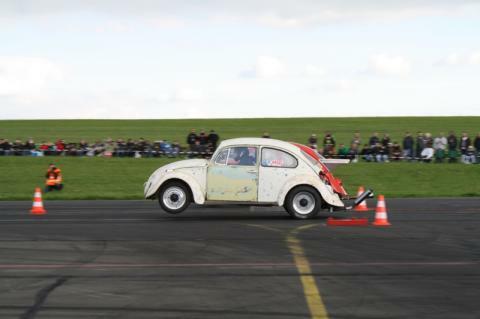 Präsi from the Wheelerdealer improved his old world record for the fastest bus with an E.T. of 12.5 sec ! unfortunatly at the last run on saturday afternoon one of the rod refused to do its job any longer and tried to flee through to engine case causing big fire for a second or two and leaving a ugly hole in the case. 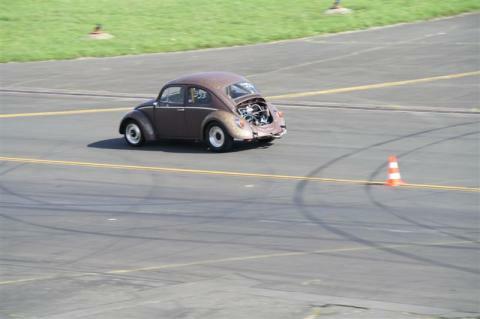 watch out for more pictures of DDD#8 to come soon! 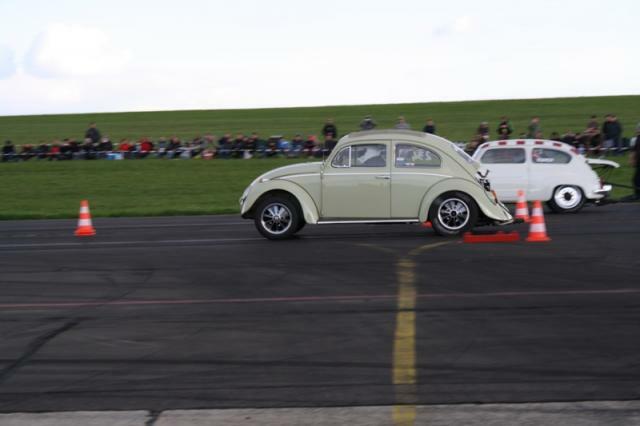 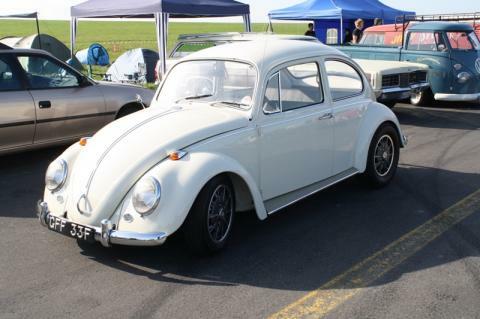 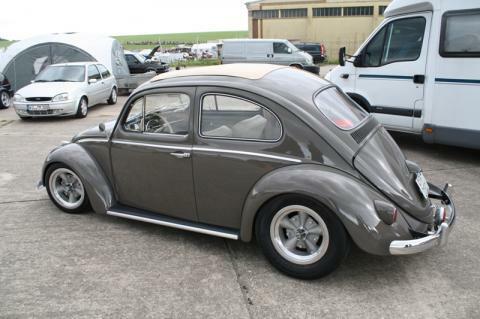 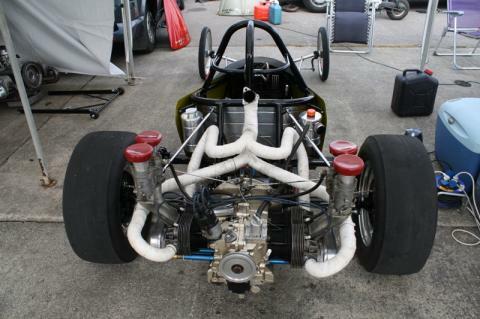 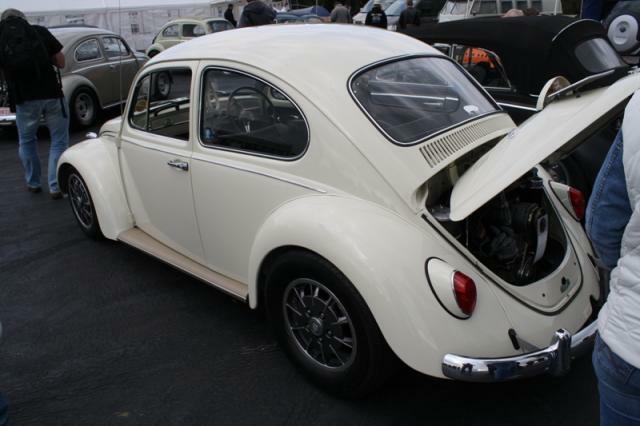 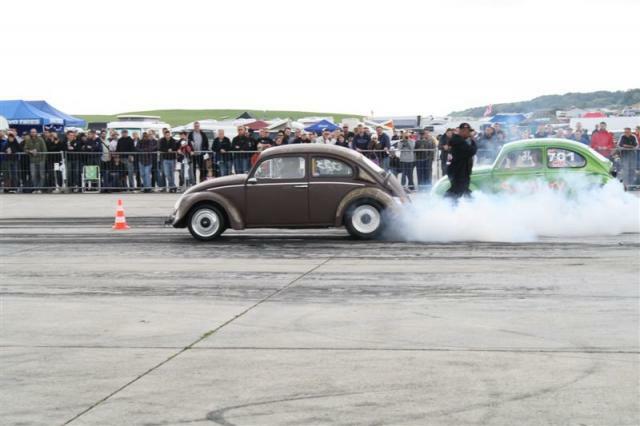 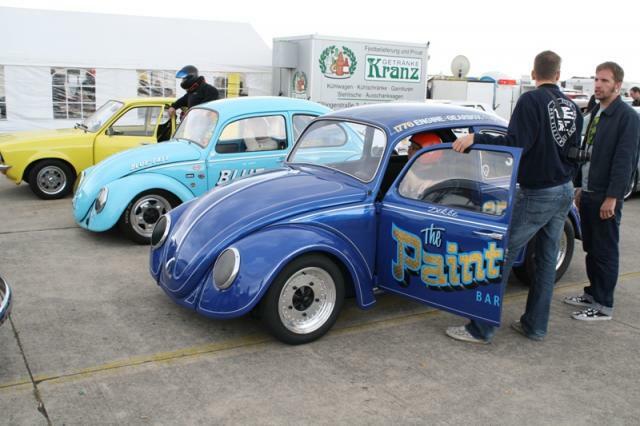 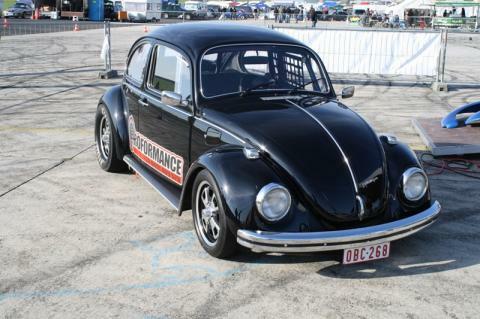 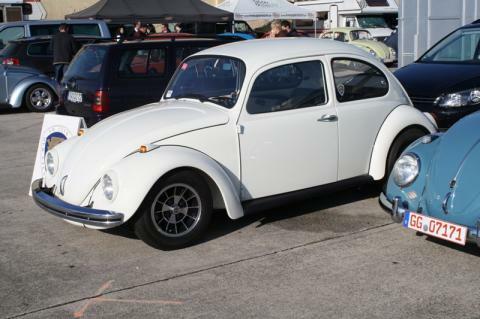 Fredy has done a 12,06 quarter mile run last weekend at Meidl Airport. 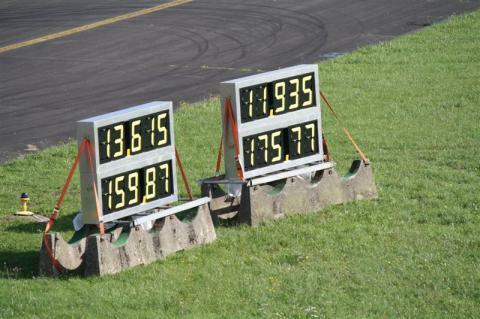 We are excited what time it will be at the DDD#8 ! 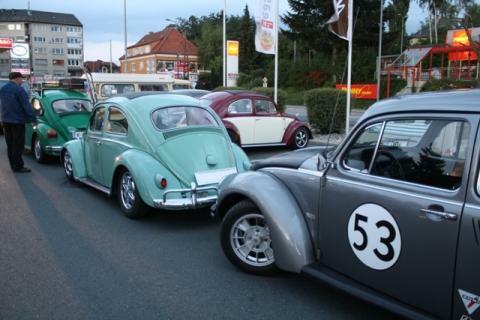 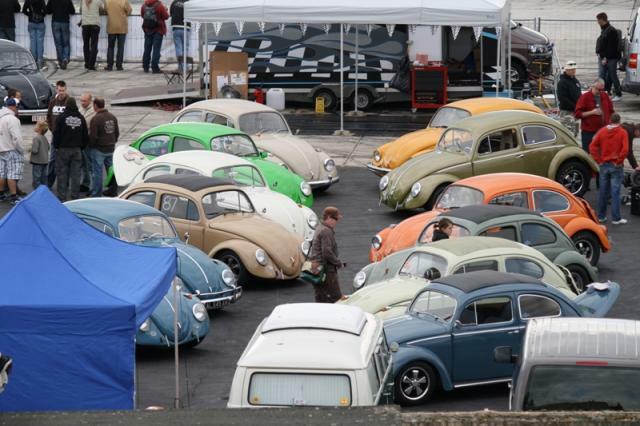 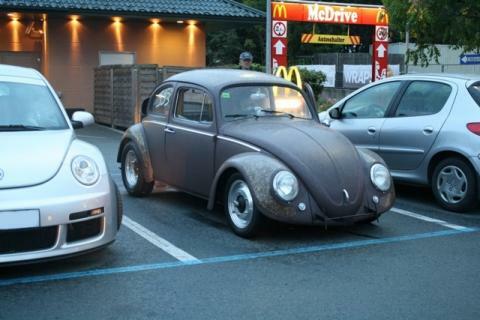 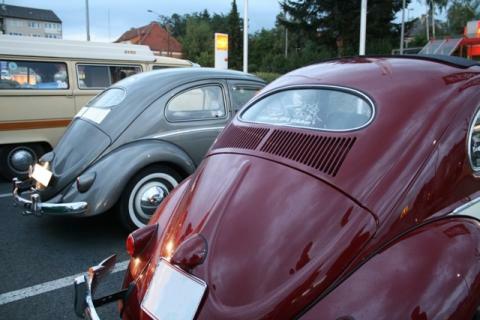 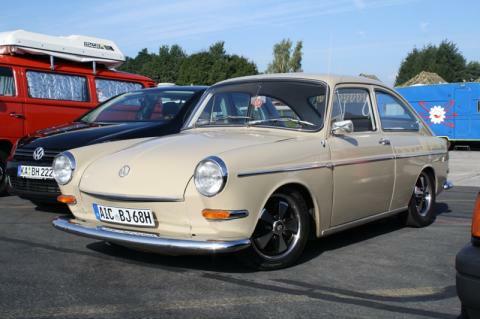 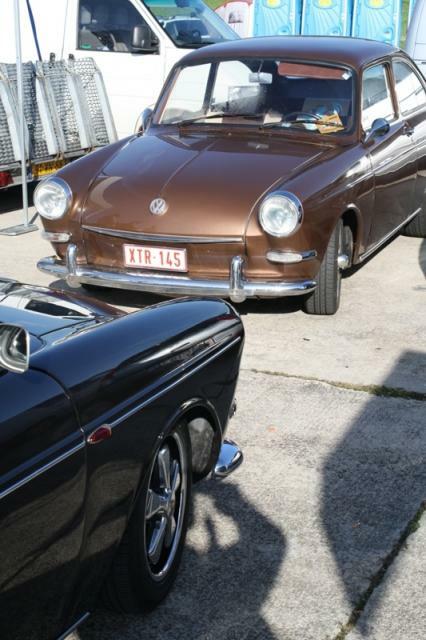 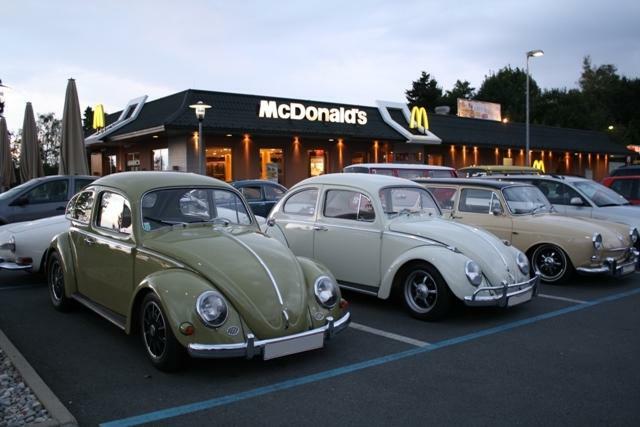 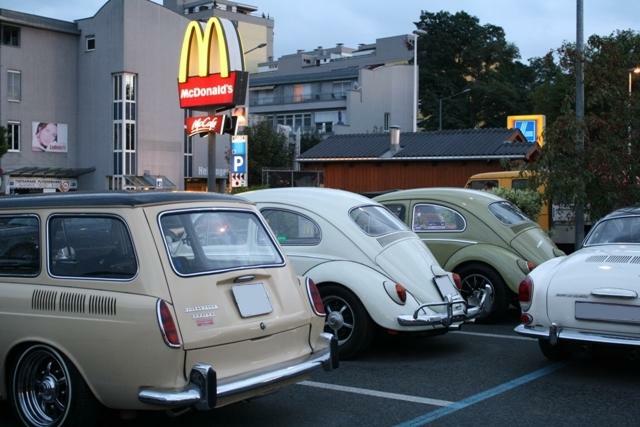 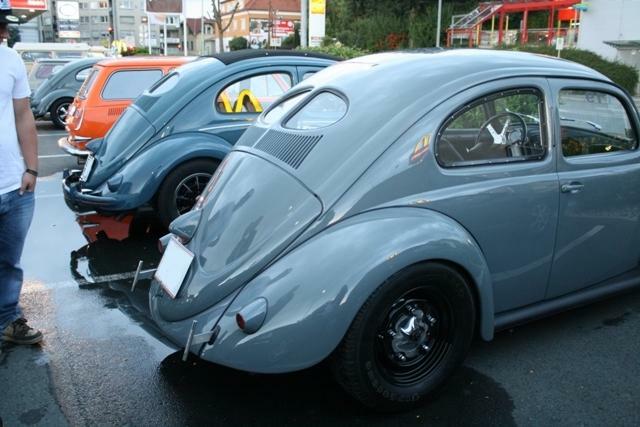 On 4th September, the night before the bug meet in Autal/Lassnitzhöhe/Graz we will have abother AMB - AirMeetsBurger - at Mc Donalds starting at 18.00 from the location where the meeting will take place , we are going to drive in a convoy.